Darryl Way is the co-founder of CURVED AIR, a trail blazing rock violinist and composer. To mark the 50th anniversary of the creation of his classic rock anthem 'Vivaldi', Darryl Way has arranged and recorded the whole of Vivaldi's masterpiece 'The Four Seasons' and given it the same 'rock' treatment. 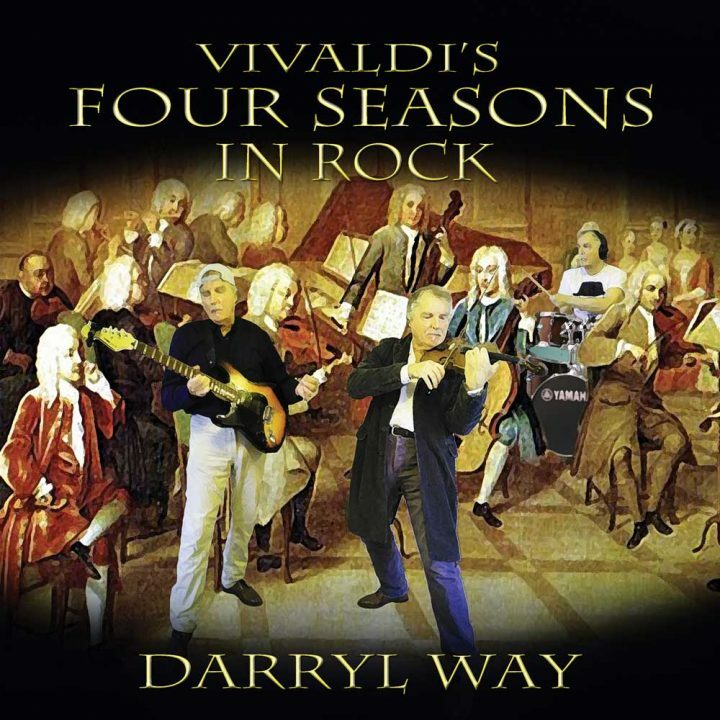 To mark the 50th anniversary of the creation of his classic rock anthem ‘Vivaldi’, Darryl Way has arranged and recorded the whole of Vivaldi’s masterpiece ‘The Four Seasons’ and given it the same ‘rock’ treatment. Darryl Way says of the album “If you were a fan of my Curved Air track ‘Vivaldi’, there’s a good chance you’re going to like this as well”.